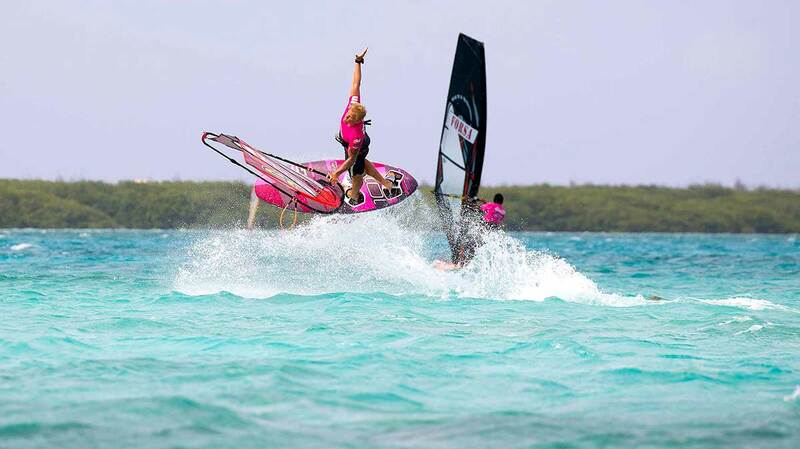 Amado Vrieswijk and Sarah-Quita Offringa are the winners of the first PWA Freestyle event in Bonaire. Amado, who had lost in the second round of the single elimination against his fellow countryman Youp Schmit made the impossible possible. He won 11 heats in the double elimination and the event. 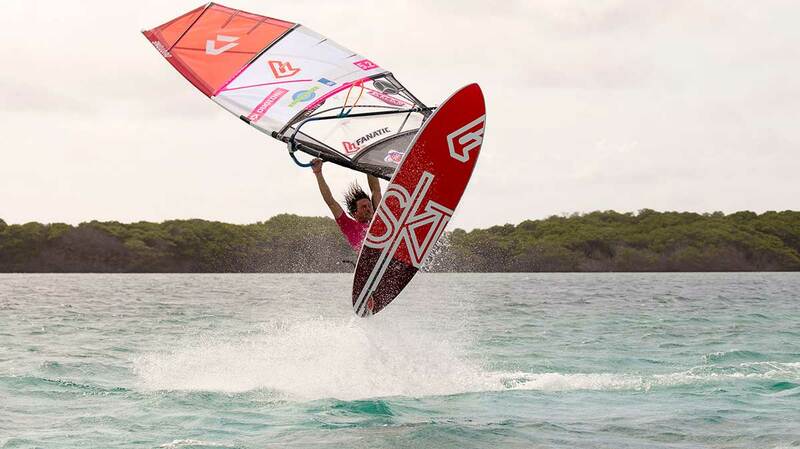 In the women’s division it was Maaike Huvermann, who made the final very exciting. In the last seconds of the winners final Maaike landed her first Chacho and won the heat by 1.5 points against Sarah-Quita Offringa. In the all deciding super final Sarah-Quita kept cool, stepped up the game and won with 140.7 points against Maaike, who collected 124.9 points on her score sheet. Sarah-Quita Offringa and Amado Vrieswijk are the winners of the event. Check out the full result and the videos from the super finals. 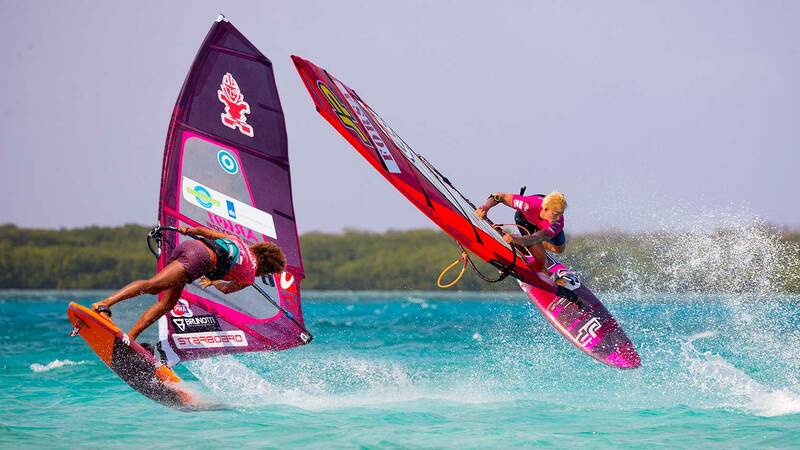 Re-watch the action from the PWA World Cup in Bonaire. Hi! Can I watch the recorded video of the livestream somewhere? The live stream re-watch is unfortunately not available yet but as soon as it is available we will put it online.